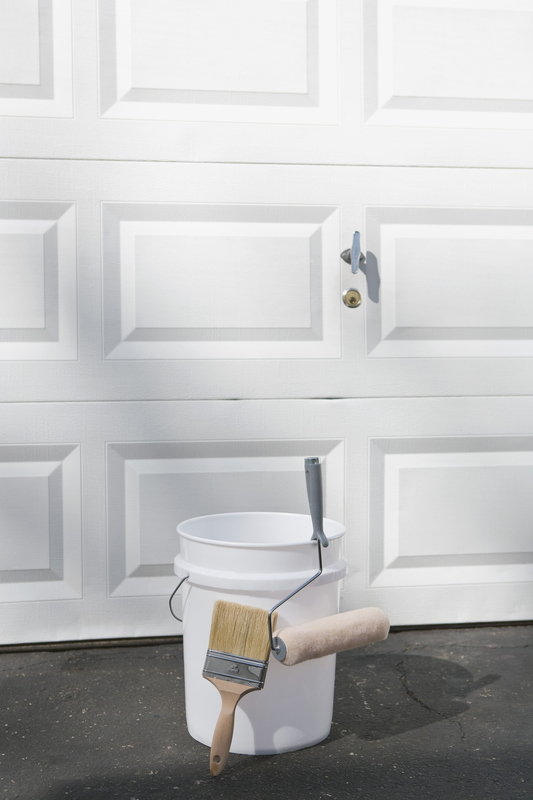 The garage door may be a secondary way into your home, but it’s still a key part of your property’s facade in addition to a crucial safety amenity. Felluca Overhead Door of Rochester, New York, has been Monroe County’s top overheard door company for generations. This family-owned company offers everything from an emergency garage door repair to a wide selection of secure and elegant new doors. Though it may be surprising, many car accidents occur close to home. If you or another driver had an accident that destroyed your garage door, it’s important to get it fixed or replaced as soon as possible. As an entrance into your home, a broken garage door is a serious security risk in addition to a headache when it comes to parking. In the aftermath of the accident, your first step should be to make sure everyone (including yourself) is okay. Then, you should call a garage door repair company like Felluca Overhead Door. These professionals will walk you through insurance procedures and guide you through the options of what to do next. Depending on the severity of the damage, it may be more cost-effective to simply install a new door. Through their partnership with top manufacturer Wayne Dalton, Felluca Overhead Door will supply you with a sturdy, visually appealing door that is also energy-efficient and safe. Reach out to Felluca Overhead Door so your garage door situation is fixed as swiftly as possible. To speak with a friendly sales rep, call (585) 467-2391 today. You can also learn more about the company by visiting their website and Facebook page.